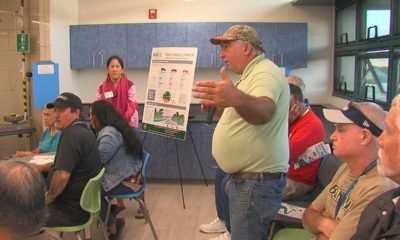 HAWAIʻI ISLAND - U.S. Secretary of Agriculture Sonny Perdue today announced the National Bioengineered Food Disclosure Standard, a week after he met with Puna papaya farmers and talked about the GMO issue. (BIVN) – The United States Department of Agriculture is establishing a national mandatory standard for disclosing foods that are or may be bioengineered. On Thursday morning, the USDA announced the National Bioengineered Food Disclosure Standard a result of the law of the same name passed by Congress in July of 2016. The Standard requires food manufacturers, importers and certain retailers to ensure bioengineered foods are appropriately disclosed. 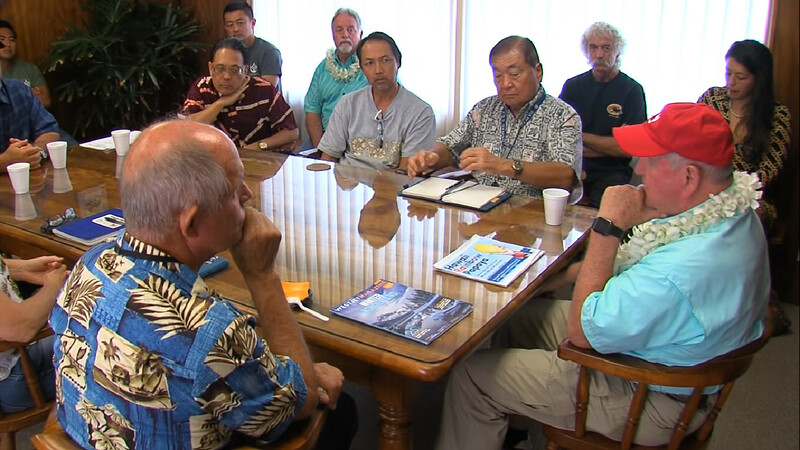 While he was visiting Puna last week, Secretary Perdue spoke to East Hawaiʻi farmers about their needs, especially in regards to the recent eruption of Kīlauea Volcano. 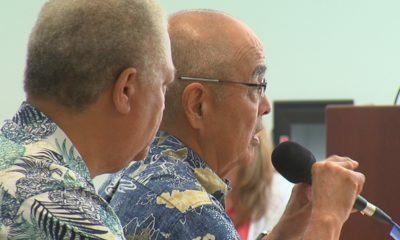 During the meeting, Eric Weinert, representing the Hawaiʻi Papaya Growers, pressed the Ag Secretary for help getting the transgenic Rainbow papaya into stores. “We are coming out with a bioengineer rule here soon try to do our best to destigmatize this internet hysteria about GMOs,” Perdue told the farmers. “If during your promotions you want an industry to tell a good story, or we volunteer,” Weinert told Perdue, handing him an advertisement for the Rainbow papaya. 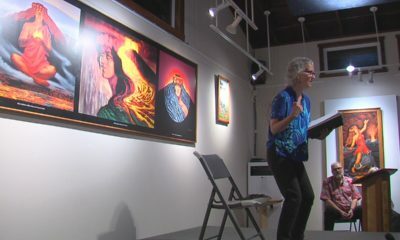 Video by David Corrigan, published December 14, 2018. The debate around Genetically Modified Organisms, or GMOs, has had a contentious past in Hawaiʻi. 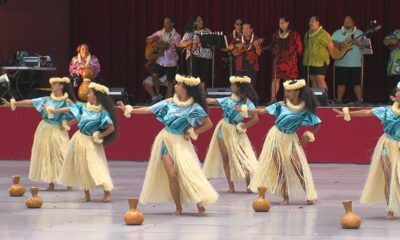 In 2013, the Hawaiʻi County Council passed Bill 113, which was later signed into law by Mayor Billy Kenoi (as Ordinance 13-121). 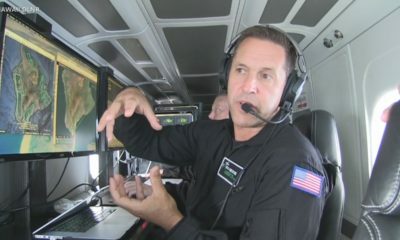 The local law banned “open air testing of genetically engineered organisms of any kind” and “open air cultivation, propagation, development, or testing of genetically engineered crops or plants.” A group of Hawaiʻi-based farming associations and prominent supporters of GMO technology took the county to court over the matter. U.S. Magistrate Judge Barry Kurren ruled in favor of the plaintiffs in November 2014. The county appealed. 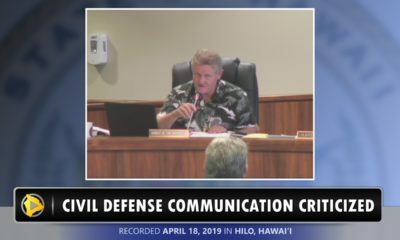 A federal appeals court later held that the Hawaiʻi County Ordinance banning the cultivation and testing of genetically engineered (GE) plants is preempted by the federal law as well as state law. Papaya is already on the List of Bioengineered Foods. The Bioengineered (BE) Papaya Crop Summary states that BE papaya is produced commercially in only two countries: China and the United States. All BE papaya production in the United States is based on event 55-1, the ID for the virus resistant papaya that goes by the name “Rainbow” and “SunUp”. Other BE papaya, events 63-1 and X17-2 were never commercialized, USDA says, adding that papaya produced in the United State should be presumed to be BE papaya. For phytosanitary reasons, USDA-APHIS does not admit fresh papaya fruit into the United States from China. The FDA has completed biotechnology consultations for BE papaya events 55-1 and X17-2 (FDA 2018). There have been no food safety reviews for BE papaya events 63-1 and Huanong No.1 (ISAAA, 2017). The BE papaya event that is produced commercially in China has not been reviewed by the FDA. The USDA says the final rule will be published in the Federal Register on December 21, 2018. Following publication of this rule, USDA will provide outreach and education to inform regulated entities and the public about the new disclosure terms. The entire record of the rulemaking is available at this website.